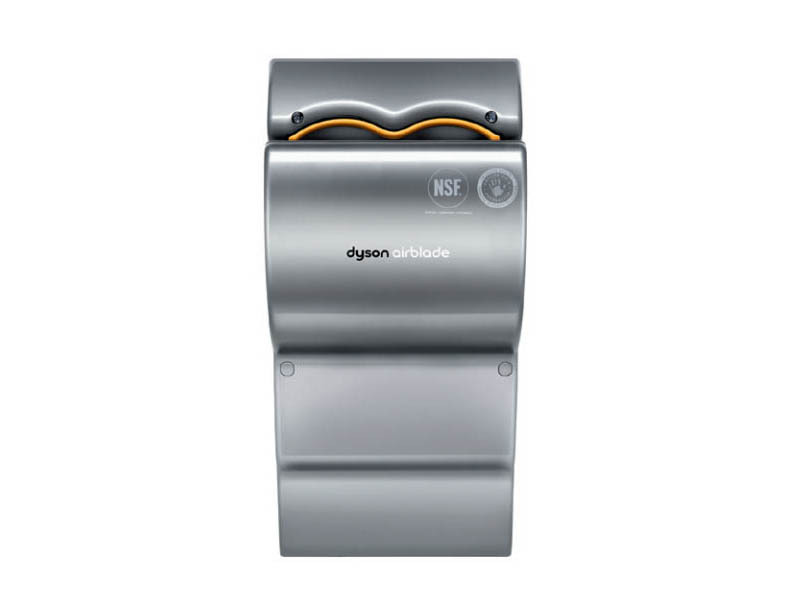 Why continue the endless, expensive cycle of stocking paper towels in your business's restrooms? 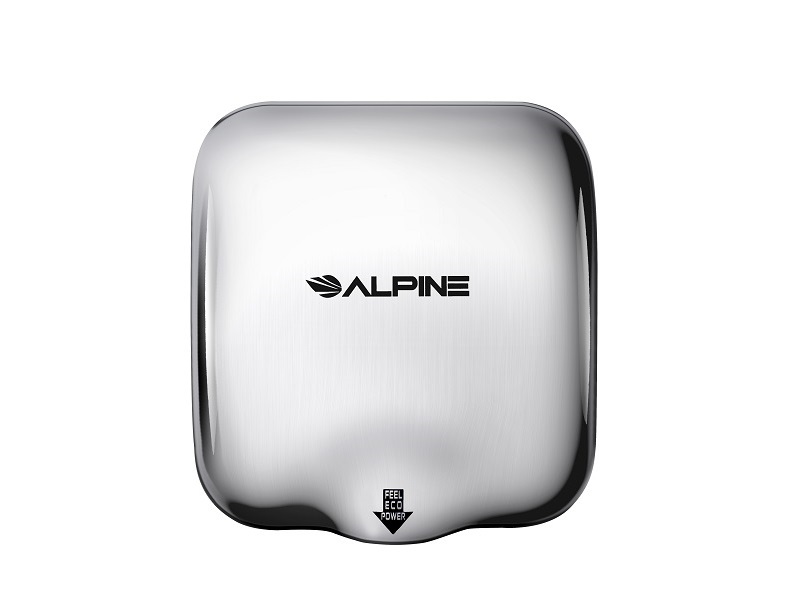 These hand dryers will help you break that cycle and pay for themselves in no time. Plus, you can enjoy the peace of mind that comes from knowing that your business has significantly cut down its garbage output. 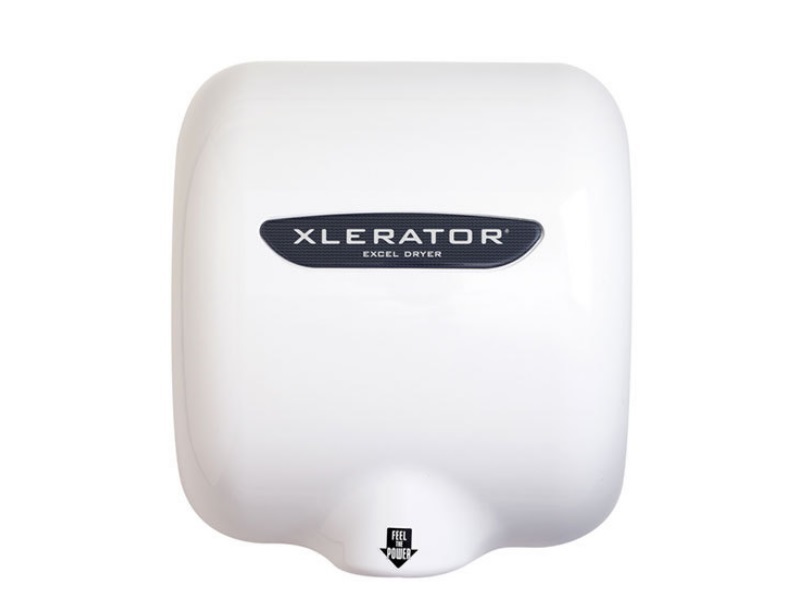 For more information about any of the hand dryers or other small appliances we carry, please call (866) 972-8227.